Email service giant, MailChimp has been on a roll. 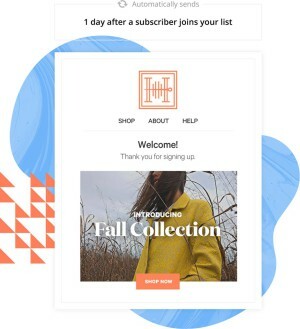 Mailchimp introduced marketing automation and multichannel services for all of their users during the last year. This also includes the free tier, who didn’t have any access to automations before. Big moves for the Chimp, so what do these look like? We take a look at the major additions and the road ahead. 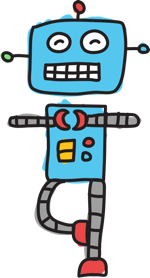 With marketing automation, marketers can set up automated programs that pretty much run by themselves and work very well in terms of conversions. They are very popular and became an essential feature for Email Service Providers over the years. If an ESP doesn’t have automations they are missing out and easily lose clients to other platforms. MailChimp joined the other ESPs a few months ago. 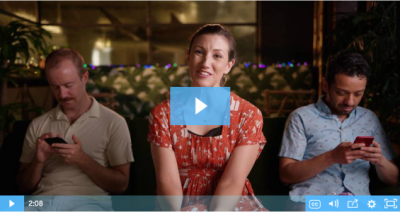 Now their users can create email workflows for their business with automated emails. This is an important feature update for MailChimp. It will allow the SMB marketers to start using more automation than the welcome email autoresponder (which was already a part of their features). What makes this MailChimp update interesting to the market is that MailChimp used to be seen as a simple platform. They have been huuuugely successful with that, being the biggest ESP in number of customers. But the step beyond sending a newsletter, automations, is a different market. Buyers re-orientated on a new platform once they got beyond the free tier and were looking for more automation. Consequently, many other ESPs might have to “bite the bullet” while watching potential clients stay with or choose MailChimp. We asked MailChimp what changed marketing automations for their users. After making marketing automations free for all customers in May, their usage has skyrocketed. Product Retargeting, Abandoned Cart, and Purchase Followups are the most popular automations. 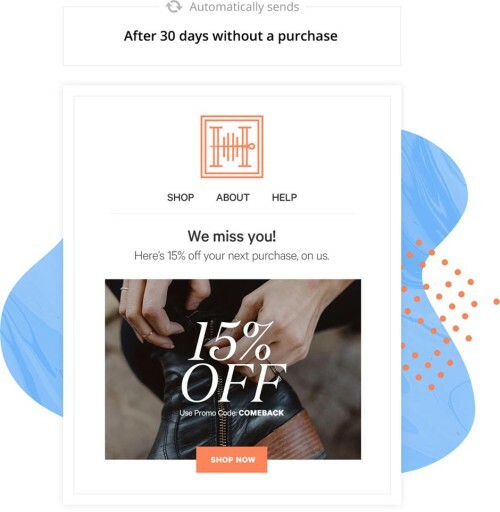 To be more exact, according to MailChimp an average user sees a 12% increase in email-generated revenue when they turn on Abandoned Cart automation. In MailChimp marketers can send targeted emails that are triggered by a specific date, event, or contact’s activity. 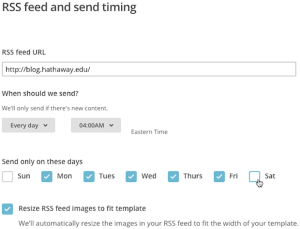 They can use pre-selected triggers and settings like RSS links to blog posts that help create automations that have the right timing and content. The other option is to create custom email automations from scratch. Marketers can, for instance, greet new subscribers with automated welcome messages, educate readers about a specific topic they have shown interest in based on their behaviour, follow up after a purchase, or create a product launch sequence. 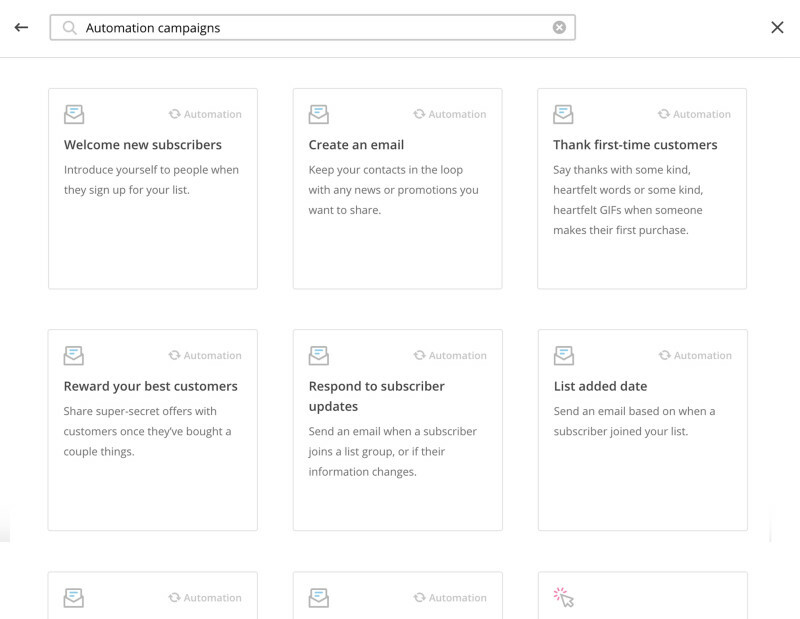 MailChimp supports 6 categories of automations. E.g. Send RSS campaigns with automated blog updates to the subscribers. E.g. Welcome emails, educational series based on customer’s interest or subscriber updates when there was a change in contact information settings. E.g. Cart abandonment, order notifications, product followup emails, win back lapsed consumers or product retargeting emails based on products subscribers looked at in the webshop. 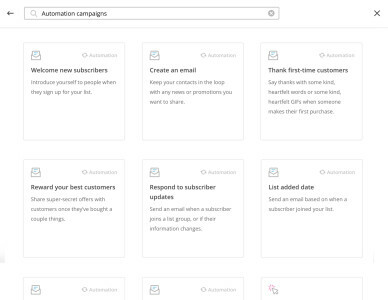 Marketing automations are included in every MailChimp account. The ESP platform added these features to any current and new users for free. MailChimp introduced multichannel expansions like Facebook/Instagram ads and Google remarketing ads, making their platform a lot “stickier”. These features are added to core Email marketing services and can provide additional traffic and conversions for MailChimp users. Facebook or Instagram Ad Campaigns can help grow the marketer’s email list and boost sales by promotion on these social media platforms. 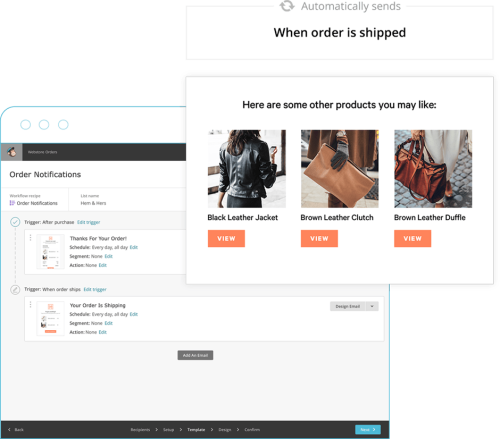 The ads can be created on MailChimp’s platform. The functionality is included in the MailChimp package. The ad costs are paid within the ESP platform as if they were paid to Facebook or Instagram. In September 2017 the company introduced their latest offering: Google Remarketing Ads. This feature is now directly available in the MailChimp tool. Marketers can recapture attention of customers who leave their site by showing ads on other sites they visit. The marketer first needs to connect his/her webshop to MailChimp. Then MailChimp pulls in the bestselling products that can be featured in the ads. The ads will be generated in thousands of different sizes that display across more than 2 million sites in the Google Display Network. Again, MailChimp doesn’t charge extra for this feature. Users will pay via the platform the same amount as if they paid directly to Google. The marketing automations or multichannel marketing services were not the only updates from MailChimp this year. They introduced new features and updates, and dynamic product recommendations is probably the biggest of them all. Automated product recommendations are a powerful feature. It can drive repeat customer visits to the webshop, and increase conversion. How does it work? In a nutshell: “Products” section automatically pulls in product images from the marketer’s e-commerce site, features them in an email and links them back to the product. E.g. Feature “you might also like” products in an ad-hoc campaign that are likely to be relevant to the customer. Or offer a matching outfit with “complete the look” after purchase. 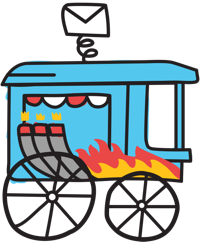 MailChimp’s entry to multichannel marketing automation does not stop there. Over the next year, they said, they will continue to add more channels and try to take over the traffic driving. Is it going to be a SMB “marketing hub” play? Time will tell. It will be tough cookie for the email marketing giant to turn around the image they have had for years of the “simple newsletter software”, so they will have to crack that nut.